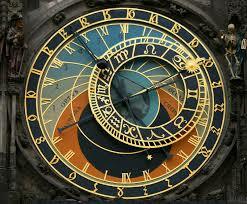 News of current and forthcoming events and activities, latest blogs and what the press is saying about the project. We hope to build up a library of press coverage from ‘The Bath’ then and now. Watch our full video here. 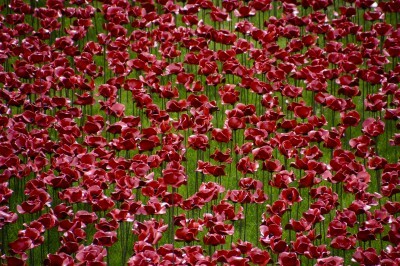 2014 marked the 100th anniversary of the outbreak of the First World War. The servicemen named on the Memorial gave the ultimate sacrifice – their lives. 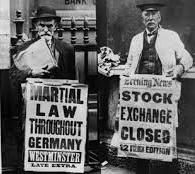 However, there were also many who served and survived, yet had their lives irreparably changed. They are listed on the Role of Honour which is now displayed in the Memorial Shelter. The three main pillars of The Great War – Life in ‘The Bath’ are the Summer Exhibitions in the Pump Room, the Vintage Newsletters, and the annual Act of Remembrance at the Memorial on North Parade. 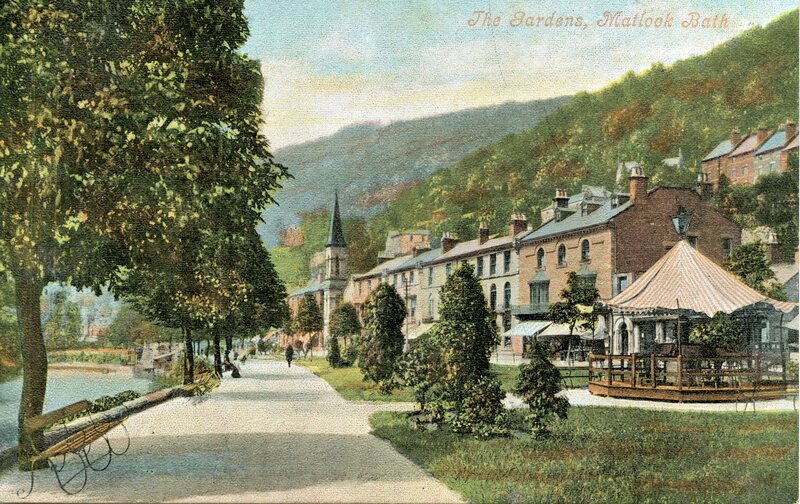 We would love to hear your stories about Matlock Bath during The Great War, please let us know if you have anything interesting to add to this project. 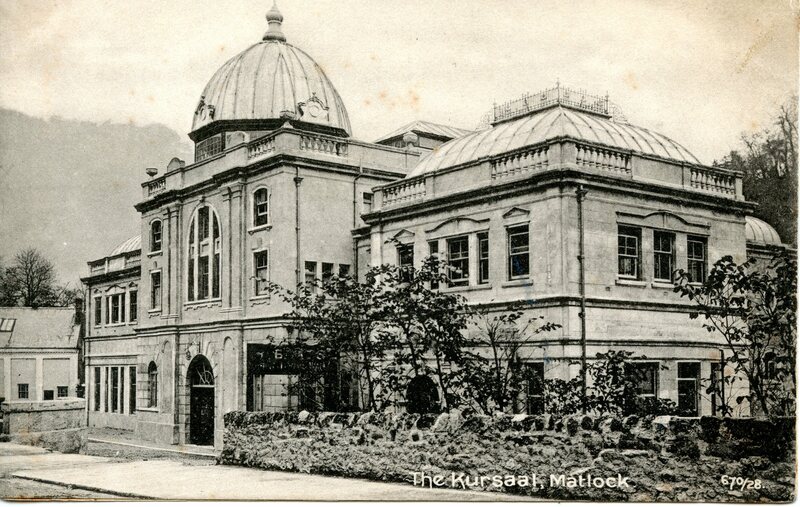 If you have any interesting images related to Matlock Bath during The Great War and you are happy for us to use them please upload them via the contact page. We will of course credit you with the copyright if appropriate.